Doctor Who Online have exclusively received the track listing for the series 4 soundtrack, due out on the 17th november at a price of £9.99 (judging from previous releases). 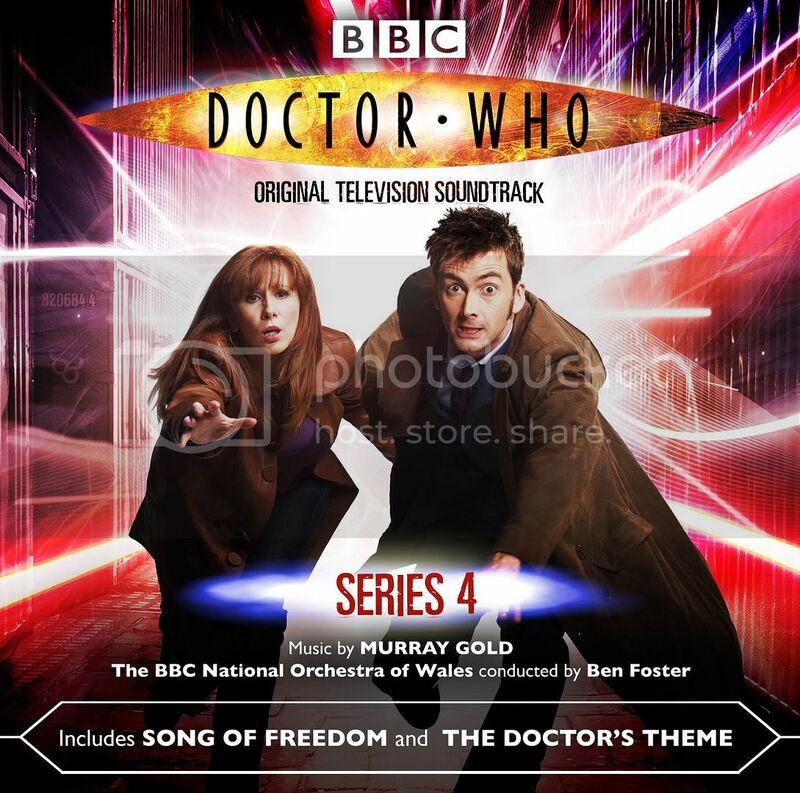 This soundtrack follows on from the series 1,2 and 3 soundtracks. This entry was posted on October 16, 2008 at 4:01 pm and is filed under CD, Soundtrack. You can follow any responses to this entry through the RSS 2.0 feed. You can leave a response, or trackback from your own site.